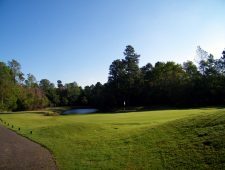 Formally known as Diamond Back and renamed Woodland Valley Country Club in 2003. A Russell Breeden design that is surrounded by unspoiled natural wetlands and Lowcountry pines. 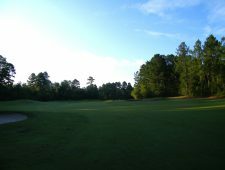 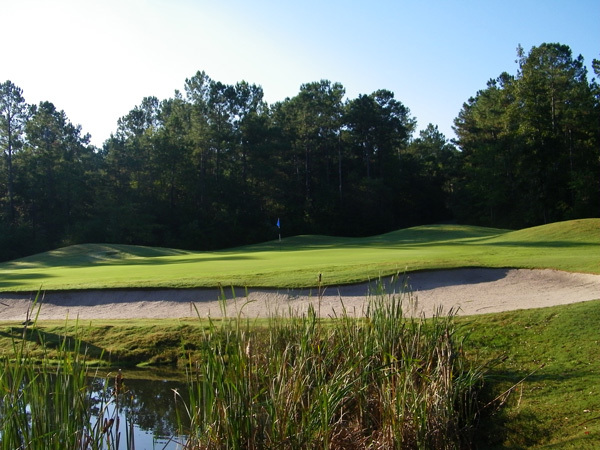 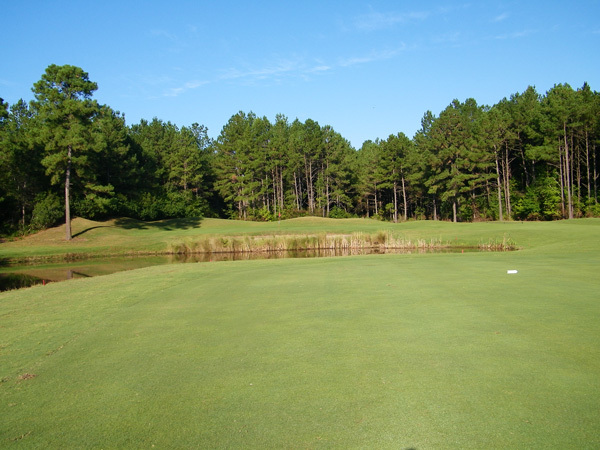 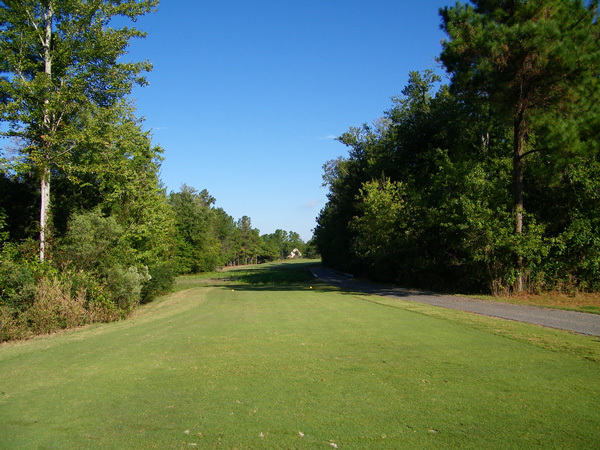 Woodland Valley is also the first course along the Grand Strand to feature Jensen Ultra Dwarf Greens. 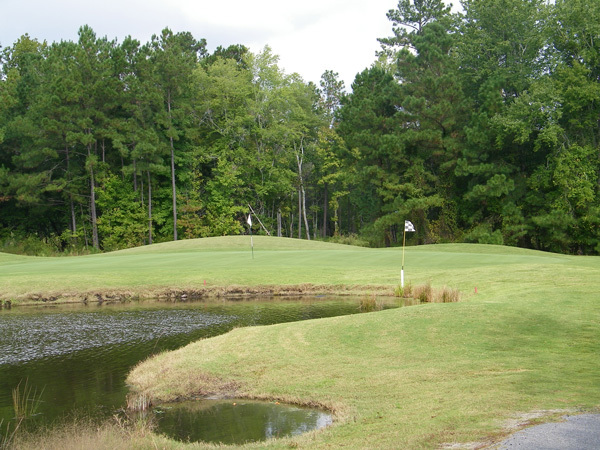 Strategically placed bunkers and lakes allow for a challenging round of golf that will make you return year after year. 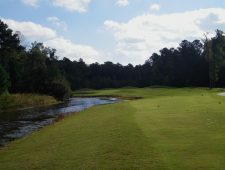 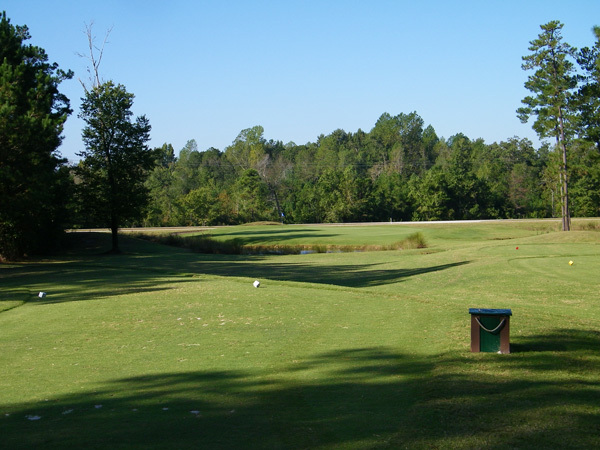 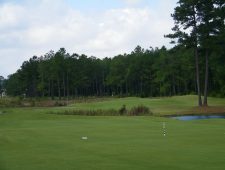 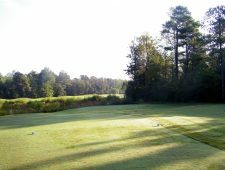 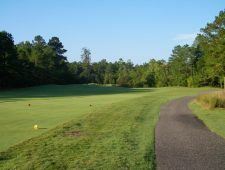 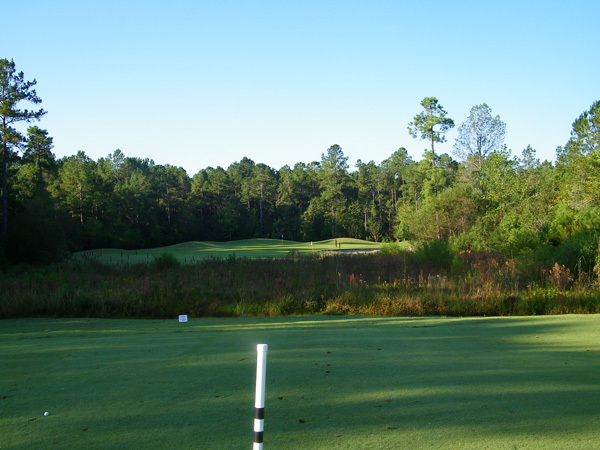 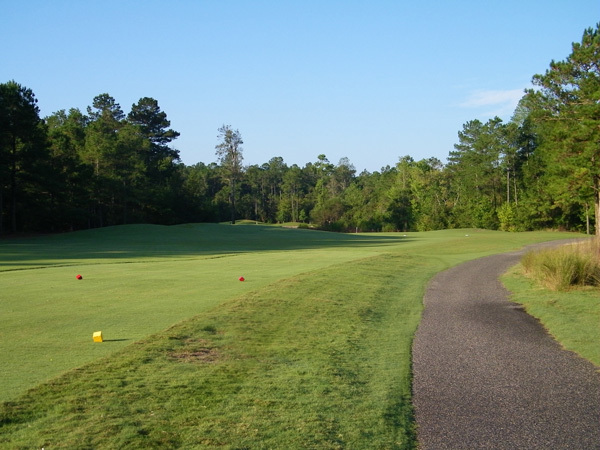 Located just minutes from North Myrtle Beach on Highway 9, with reasonable rates, this course is a good choice for your next Myrtle Beach golf package.